We're onto the second round of the FedExCup Playoffs with the Dell Technologies Championship at TPC Boston. With Labor Day on Monday, the tournament starts on Friday with another 2000 FedExCup points going to the winner. 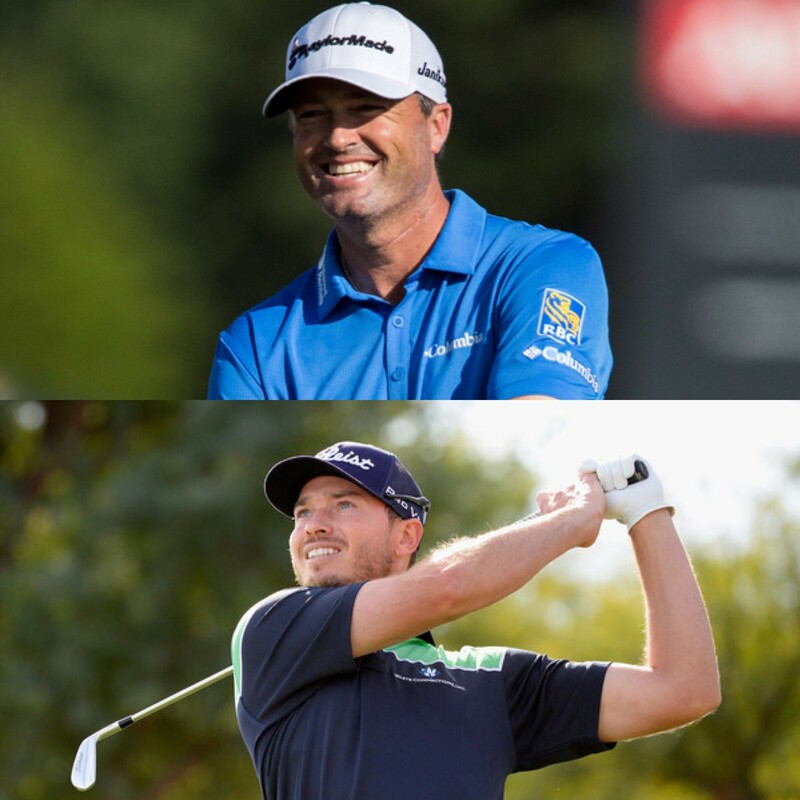 Last week saw fantastic finishes for two of our Secret Golfers, Ryan Palmer (T5) and Bronson Burgoon (T11). Bronson made it into the Top 100, moving up 38 spots in the rankings and Ryan leaped from 100 to 50! On this podcast, Diane talks to both as they make their way from New Jersey to Boston. Also, hear exclusive Secret Golf instructional content from each of them.